Remember these? 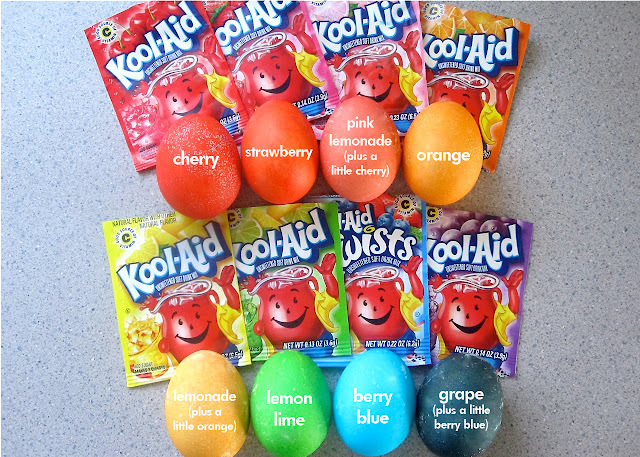 It's that time of year again, and if you're dyeing Easter eggs this week, you may want to give Kool-eggs a try. 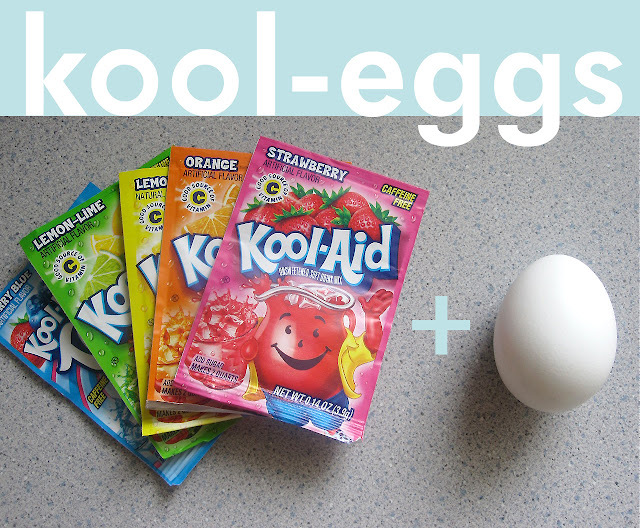 Check out my how-to from last year right here. Have fun and happy Easter to you!